Now that holiday season is upon us, I wanted to share three gift guides I have created for the loved ones in your life. These three gift guides will focus on beauty, fashion and natural hair. The first gift guide I want to share for this holiday season is the beauty gift guide. Between exclusive holiday palettes and beauty items that are hot all year long, these are items I feel any beauty lover in your life would love! The best part about this gift guide is that all items are under $100! Which item would you love to give or receive? What beauty items would you add to this list? I have the vice 3 palette and i love it! 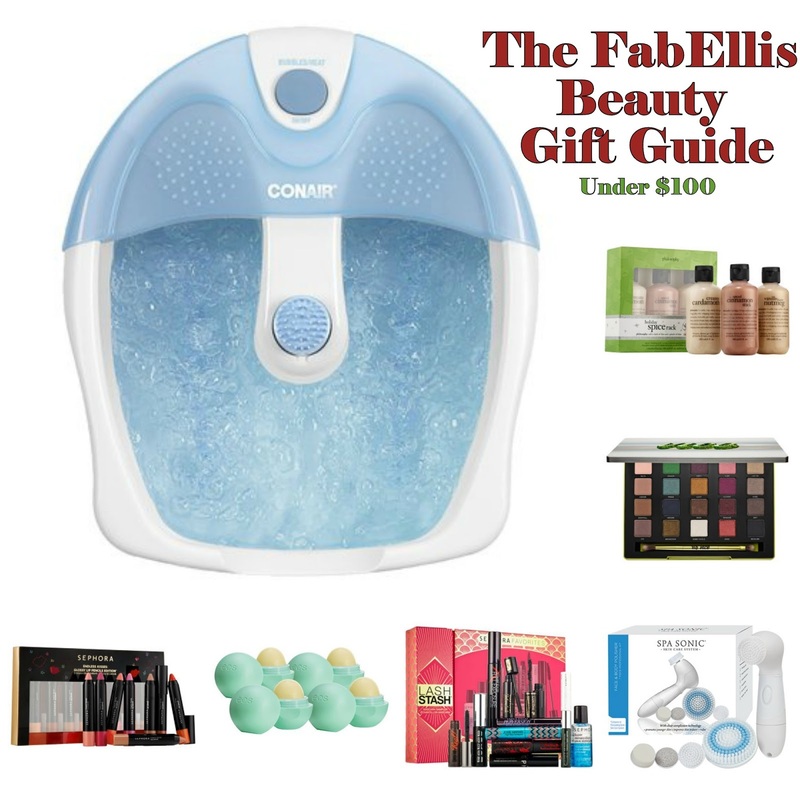 that conair foot spa does look tempting, i'll probably get that for myself! lol i have a beauty wishlist on my blog, feel free to check it out!